C. H. Guenther & Son, founded by a young German immigrant in 1851, is now a San Antonio-based food company with three plants and nearly one hundred products, many of them having nationwide distribution. 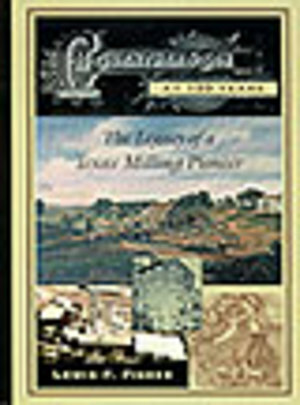 This book places the company in the broad framework of evolution from waterwheels to computers and from milling just plain flour—including C. H. Guenther’s Pioneer, White Wings and White Lily brands—to producing convenient mixes and frozen foods. Thanks to management success and good luck, C. H. Guenther & Son, Inc. is believed to be the oldest business in Texas and the oldest continuously-operated family-owned milling company in the United States.